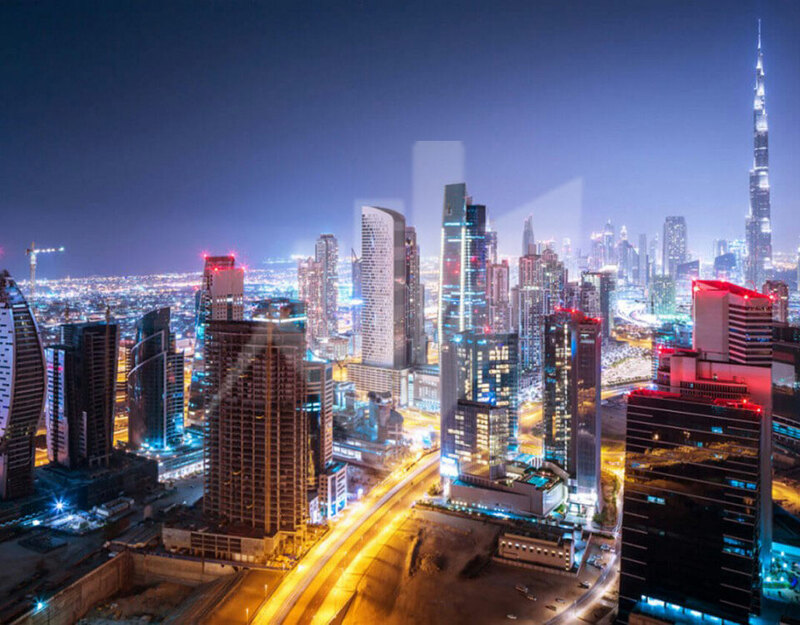 Continue reading"Why Getting a Brand Identity in UAE Should be Your Priority?" 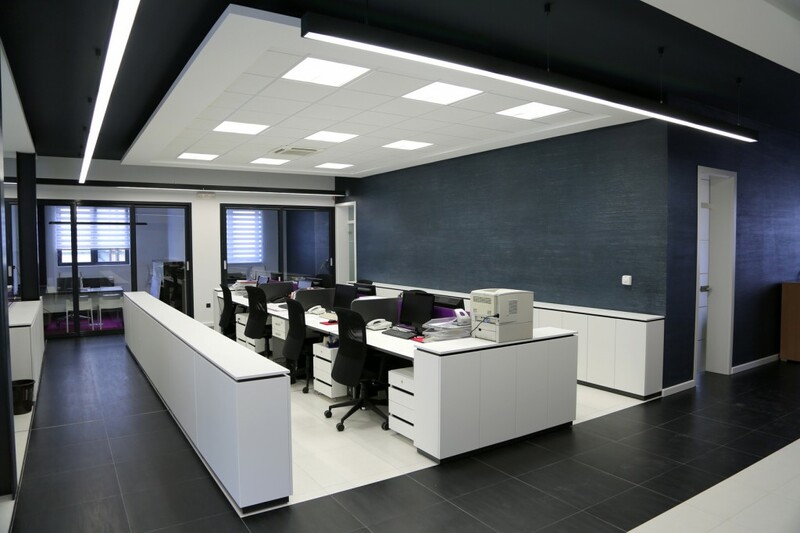 Continue reading"Serviced Office And Its Role In Business Growth." 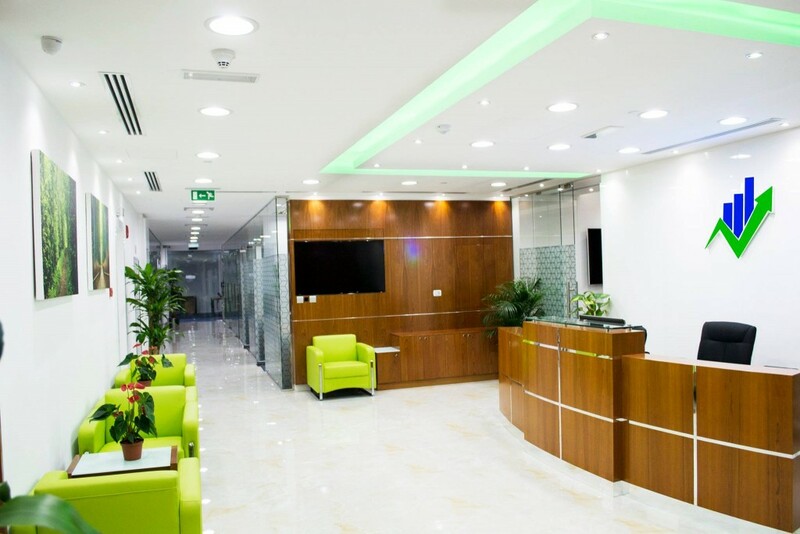 Continue reading"Virtual Office Vs Traditional Office in UAE"
Continue reading"Choosing Right Office Space To Cut Down Set-up Cost." 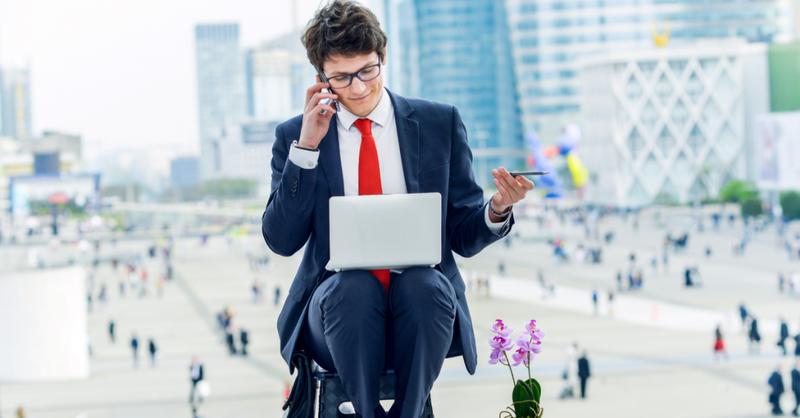 Continue reading"Establishing Your Office in UAE in the Fast Lane"
Continue reading"5 Simple Ways to Set Your Business Roots in Dubai"
Continue reading"Advantages Of Virtual Office." 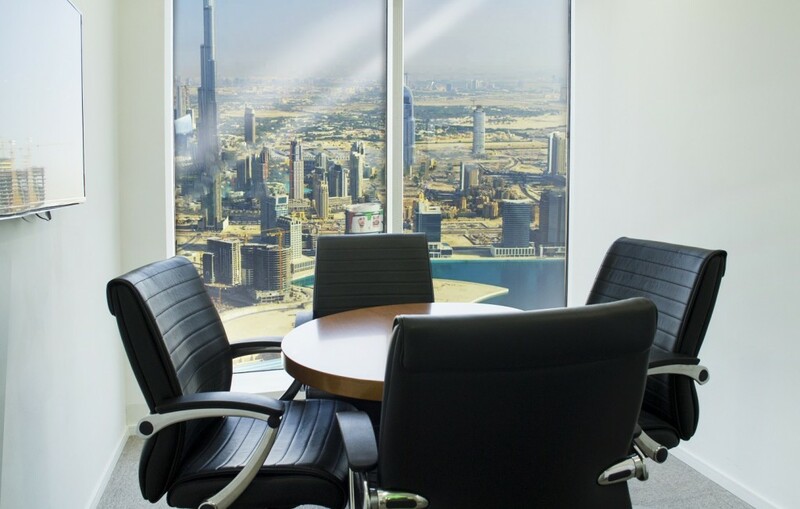 Continue reading"6 Tips for Finding the Perfect Office in Dubai"
Continue reading"Things you need to understand before setting up." 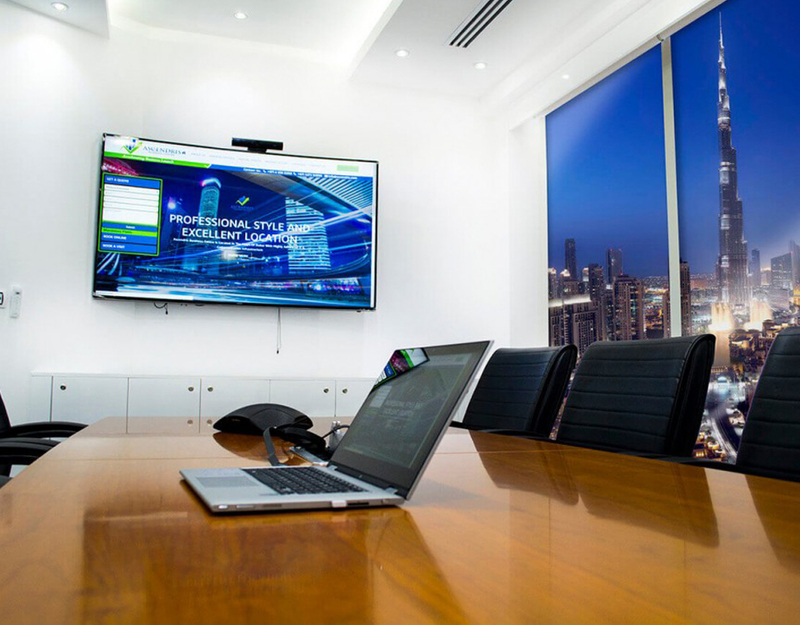 Continue reading"5 Reasons Serviced Offices Are Successful in UAE"